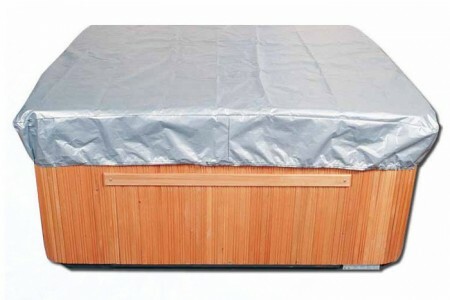 When ordering a Spa Cover Cap from Hot Tub Covers Canada, we strongly suggest you add 2″ to each measurement (Width and Length) to ensure a proper fit. In addition, if you use a cover lifter, don’t forget to add a little extra room. When in doubt, contact us by phone at 1.877.544.COVER (2683) for support with your measurements!